Discussion in 'Off Topic' started by FantasyIreland, 23 Mar 2014. 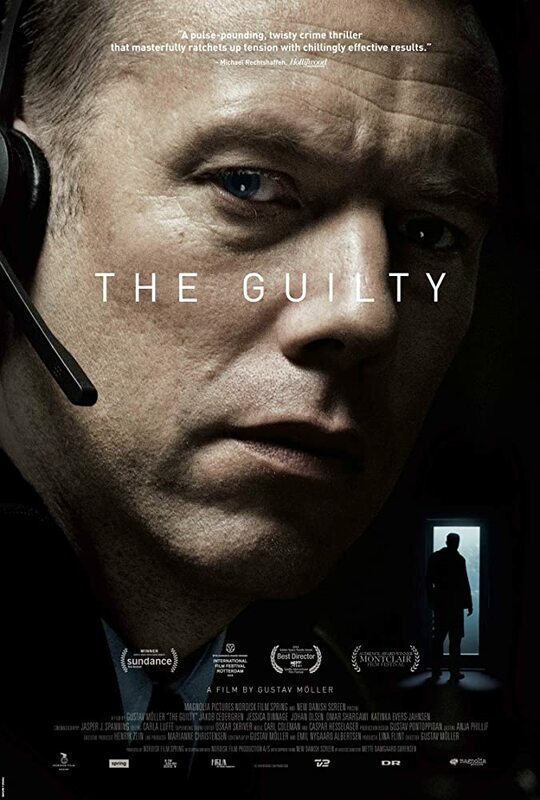 Danish thriller about a cop forced to work as a dispatch caller. How did you watch this? You can download the Blu-ray. Make of it what you will ! Watched the Prestige finally last night. A great film with a lot of twists and turns that had me gripped. No surprise when Nolan directed it and Bale and Jackman had starring roles. The French connection great film forgot how good it was . Alita. Meh. No resolution as obviously geared for a sequel that may never happen. The mix of Alita's voice and CGI expressions is very good though. And the 18 string dobro guitar was fun (to look at).